When you have an injury, especially a critical injury, it can have a massive impact on your life. It can disable you and be a hindrance to many aspects of your everyday routine. An injury can affect your income, your home life, right down to what would usually seem like menial tasks that you may normally take for granted. Things such as popping up to the supermarket to buy groceries or taking the dog for a walk can be significantly altered by an injury. You will be in need of an injury lawyer if you have been injured – physically or psychologically – as a result of some type of negligence or wrongdoing by another person, party or legal entity (a business for example). For instance, an automobile accident that was caused by someone else’s negligent driving and as a result, you bear an injury from it is a situation where you would need the services of an injury lawyer. Being the victim of an injury can be a stressful enough time as is. With the right information and some minor preparation, you can make selecting an injury lawyer a much simpler task. Accidents are ill-fated incidents that cause injury to the person and the victim needs compensation for the injury suffered. Accidents have become common incidents in today’s world and can happen to anybody, anytime, anywhere. The first priority after getting hurt in an accident is to seek immediate medical attention, but at the same time getting in touch with a personal injury lawyer is equally important. Personal injury lawyers are the right people to file a compensation claim and pursue the matter to its logical conclusion. There are several factors to consider before hiring a lawyer to deal with your personal injury claim. First, it is important to consult with a lawyer who is proficient in personal injury law and specializes in dealing with personal injury claims. A general practitioner may be qualified but lacks the expertise and skill in conducting injury claim cases. Hiring injury lawyers conversant with the technicalities and nuances of personal injury claims is the best option. They are more competent to give such type of legal services that require specialized knowledge pertaining to injuries related to accidents occurring on the road, workplace, and medical negligence or in any other manner. Another important factor to consider before hiring injury lawyers is their experience. Lawyers, who have dealt similar cases earlier, have experience and professionally accomplished. They would be able to understand the difficult legal requirements pertaining to your personal injury and prepare the case accordingly to file your claim. 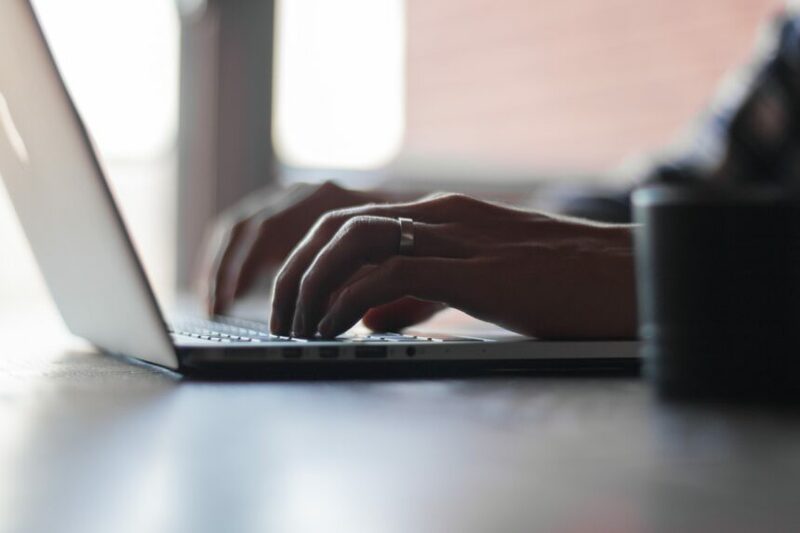 An experienced injury lawyer will be able to extract the maximum compensation for the injury because of his/her wide knowledge regarding personal injury law in Alberta. Reputation is another factor that needs to consider before hiring an injury lawyer. A lawyer considered good if he possesses a good set of morale and is a person of high integrity. The injury lawyer’s professional record of accomplishment should be of highest standards and he/she commands respect in the legal fraternity. Hiring such injury lawyers will mitigate much of your tension during the proceedings of the compensation claim. Over and above the factors mentioned, the other most important consideration before hiring injury lawyers is trust. Injury lawyers considered good if they can be trusted. Trust enables you to be open up and explain all the details of the accident that caused the injury, as well as equips the lawyer to represent you. The relationship between a client and a lawyer being fiduciary in nature, trust and confidence are important parameters in selecting a lawyer. This mutual trust and confidence will help the client to get along with the lawyer comfortably and develop an agreeable and cordial relationship. Lastly, though not a major consideration, the location may be another factor when choosing an injury lawyer. Since the victim is injured and may not be able to travel easily; it is advisable to hire a lawyer Located closer to the injured person. It may not be necessary to meet the lawyer often, but it could be required for urgent matters, making it advisable to consider this factor. 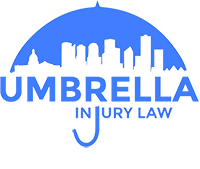 Umbrella Injury Law is here for you. Our experienced legal team works hard for our client to earn them the settlement they deserve. If you’ve been a victim of an injury, don’t suffer in pain. Reach out today for a consultation.